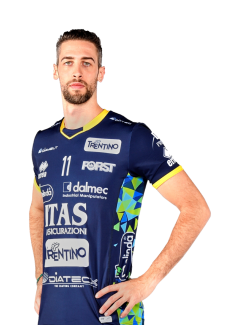 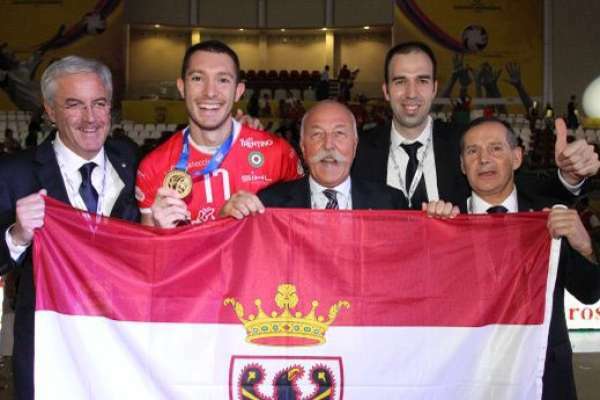 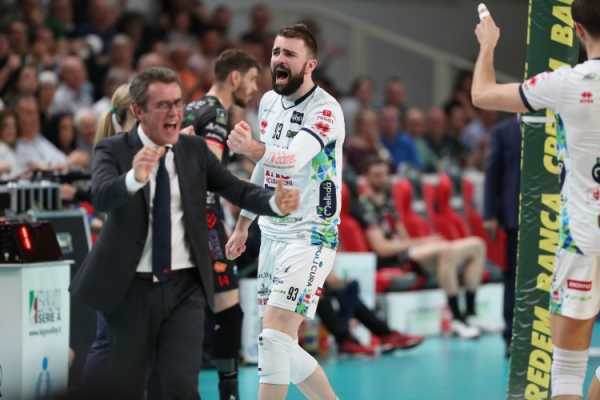 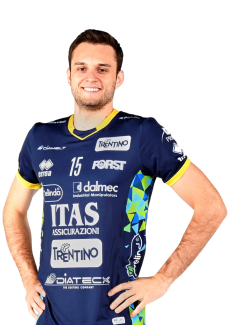 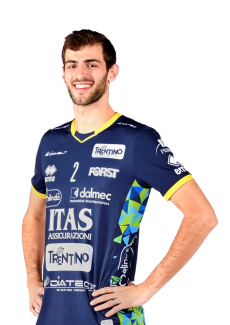 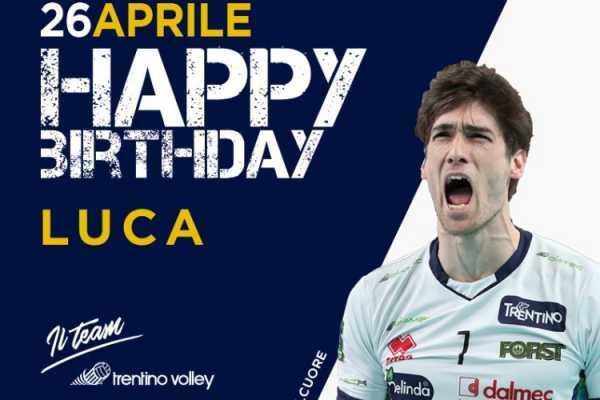 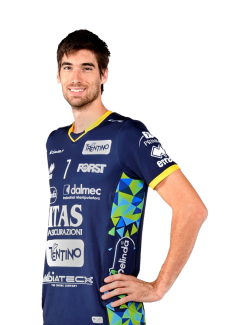 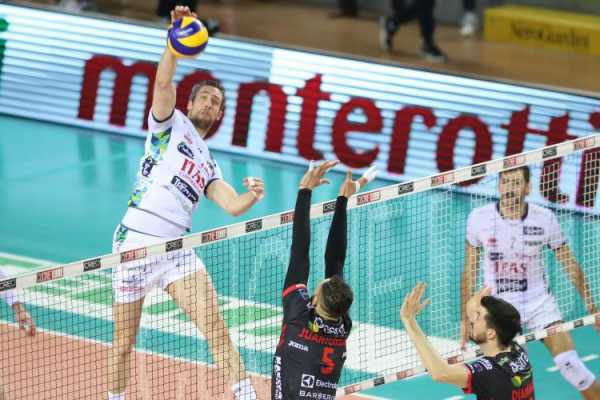 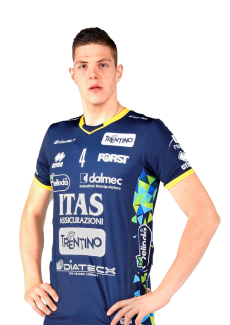 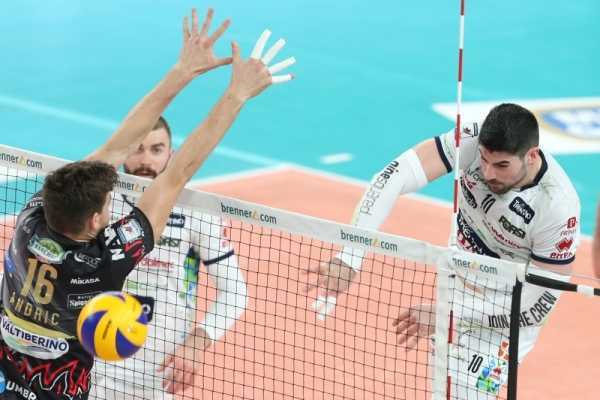 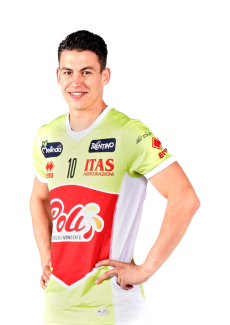 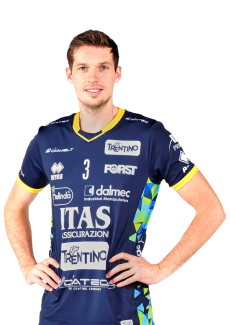 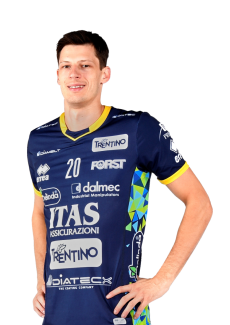 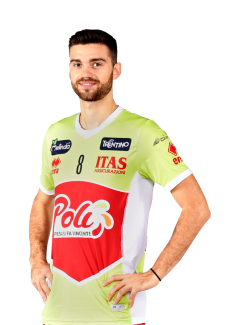 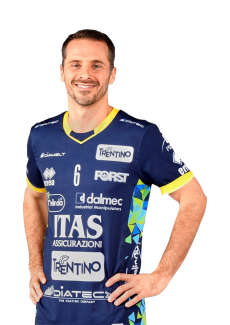 On Saturday March 23rd at 8:30pm Itas Trentino will play the twenty-sixth and last match of 2018/19 SuperLega Credem Banca regular season against Vero Volley Monza; at the BLM Group Arena it’s time for the “Tramontin Day”. 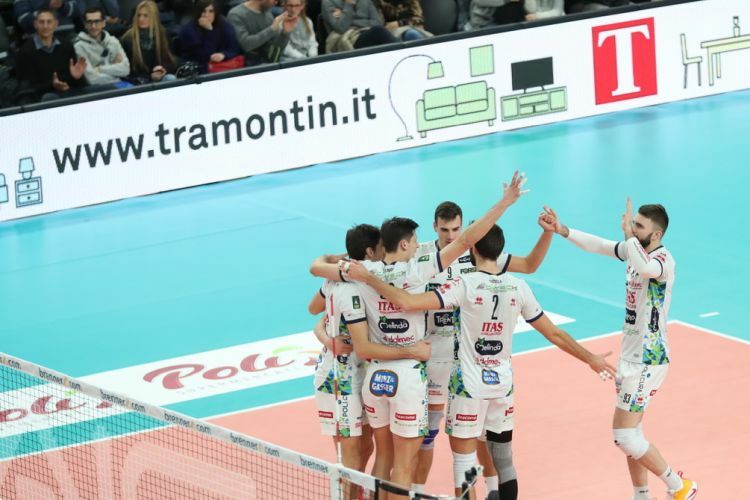 Celebrating together with the fans the partnership that started this season, Trentino Volley and Tramontin - company based in Lavis, via Nazionale 154 - created this event in order to maximize the visibility of the sponsor; the arena, the hospitality area (which already hosts the Relax Corner made by Tramontin) and the match program are going to display the Tramontin logo. 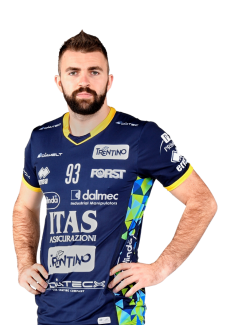 Also the MVP award for the best player of the match, chosen by the journalists of the press, is sponsored by Tramontin, and will be handed by Mauro Tramontin, owner of Tramontin. 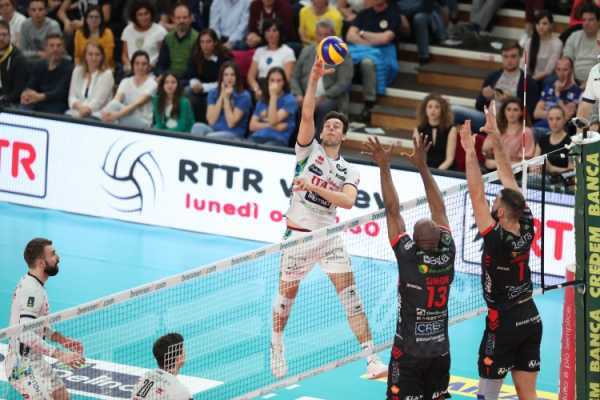 The match is included in the season pass but presale of the tickets is still open through the four usual channels: Trentino Volley Point in via Trener 2 in Trento, PromoEvent in via Suffragio 10 in Trento, online at www.vivaticket.it/ita/event/itas-trentino-monza/128539 and in every VivaTicket sales point.